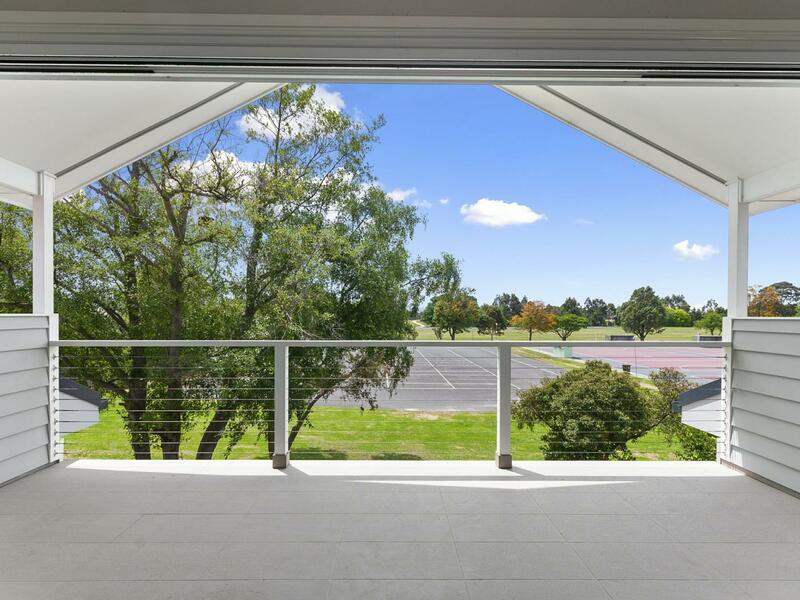 You have to look a little further out of Melbourne to find the home that attracted the most views on our portal this week. 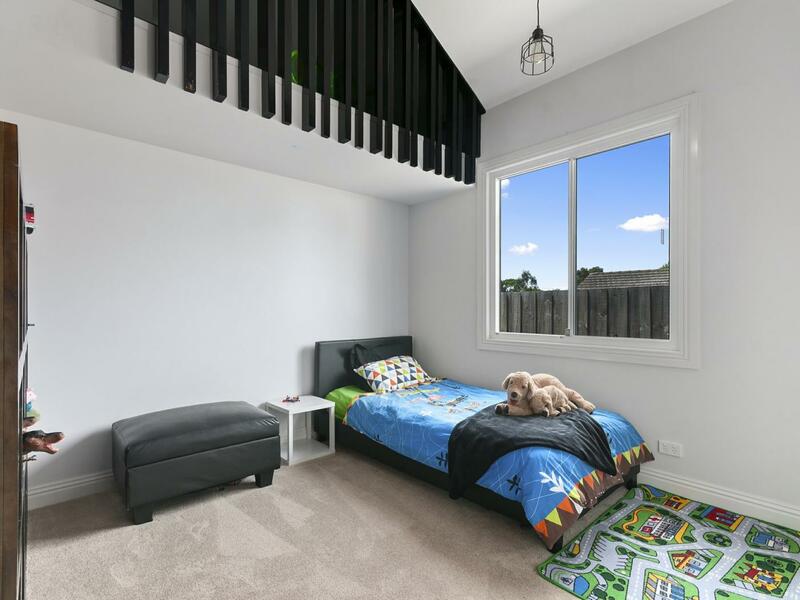 Sitting on 567 sqm of land, 12 Anderson Street, Traralgon is a beautifully renovated 5 bedroom home in a quiet street within walking distance to Harold Preston Park, Bert Thompson Reserve, and Traralgon Secondary College. For an established family that needs room in which to grow, this is the perfect home and is waiting for someone to move in and stamp their own personality throughout. Dark timber flooring in the main open-plan living area works with the stone benchtop and charcoal cabinetry of the kitchen to bring warmth and depth into the home, while the floor-to-ceiling windows of the north-facing living area flood the room with natural light, making the space simultaneously airy and grounded. A large stone bench top in the kitchen is designed with families in mind, the perfect place to commune and chat about the day together while the evening meal is being prepared. 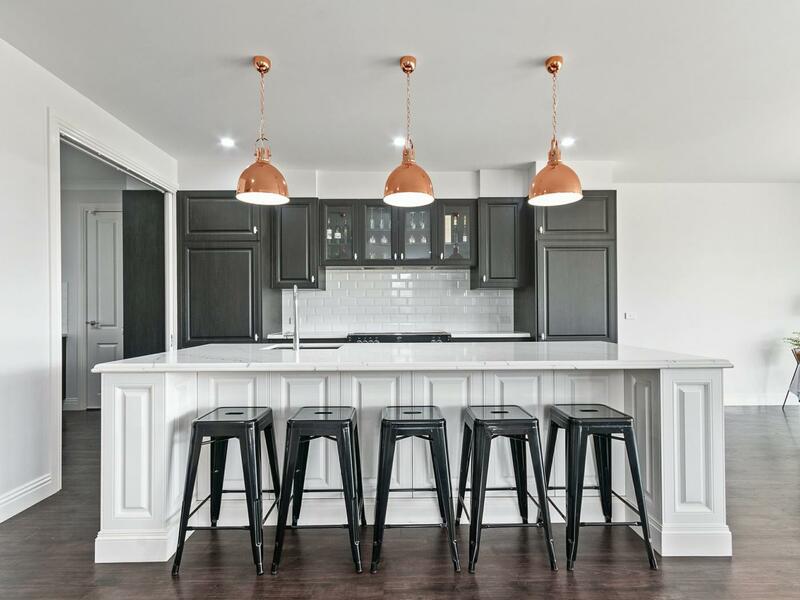 The placement of the sink in the kitchen island helps those using the kitchen to stay engaged with the rest of the room, making this a great home for entertaining. Elegant provincial cabinetry is designed to enhance the tactile experience of using the kitchen, while the double oven and walk-in pantry is a cook’s dream. Simple and sleek surfaces make this an easy area to keep clean. The deep timber flooring continues in the spacious (4.2m x 5.4m) main bedroom, which also gets a flood of natural light thanks to its vantage. 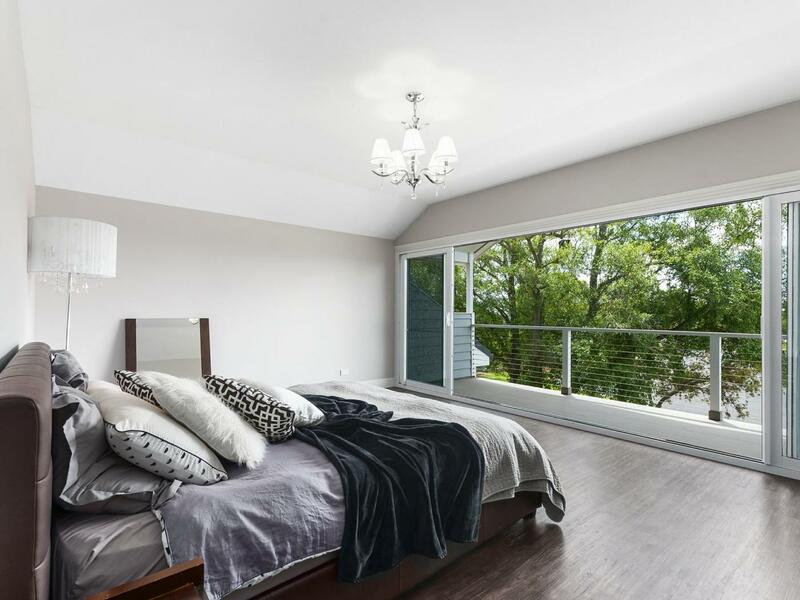 Who needs to go to brunch when the accompanying balcony makes this room the perfect breakfast spot on a lazy Sunday morning. The four roomy ground-level bedrooms all come with built-in-robes, and adjacent to one is an extra living space with the possibility to one day be turned into a sixth bedroom. 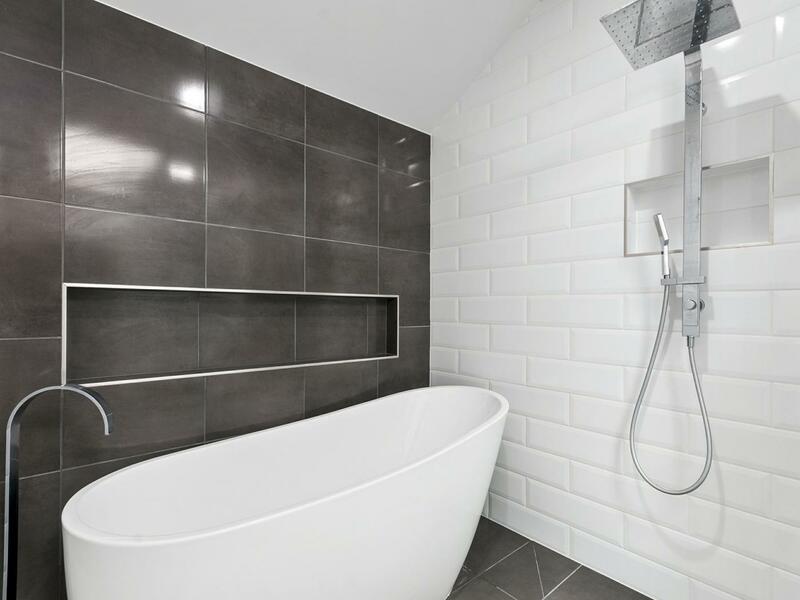 Luxury has underpinned all renovations in this home, with an elegant freestanding bath the perfect retreat for the adults, coupled with two bathroom basins to keep things civil in the mornings. The work has essentially been done in this beautiful home. The large back entertaining area is waiting for someone with a green thumb to start growing their vegetables, while the property looks out to quiet parkland, making this a peaceful home for a busy family. Don’t forget the copious amount of storage space, helping you to keep the rest of the home clear of clutter. We could deliberate for a while why this particular property has seen the most attention on our site this past week. 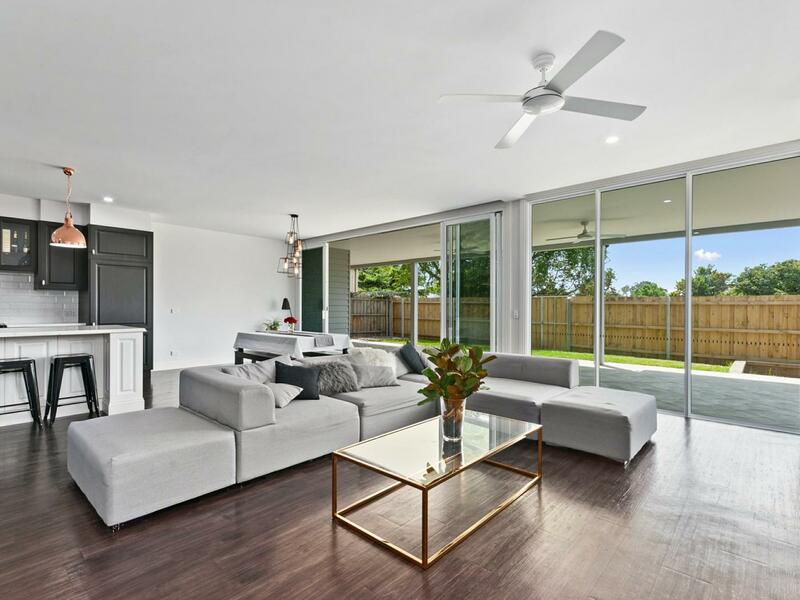 There may be an increasing number of people looking towards these outer areas from Melbourne to escape the busyness of inner-city life, while the affordability of immaculate homes such as this one is a sure reason why the area is continuing to do so well. 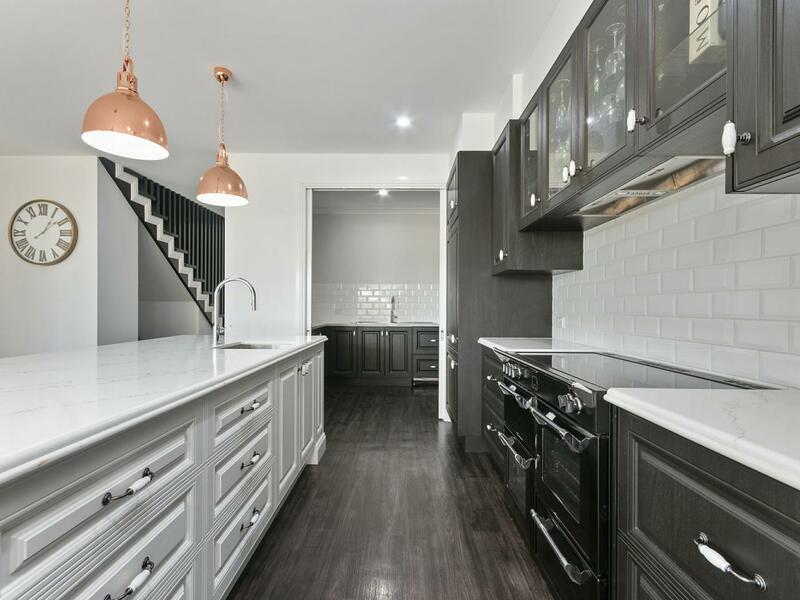 Whatever the reasons may be, it is great to see large family homes attracting so much interest, especially those that have undergone such a detailed and considered renovation.